Those of you in the U.K. right now must be enjoying the quality of peaceful sleep that only comes when you haven’t had the misfortune of moving the clocks forward. Tell me. Is it as amazing as I remember it? Alright, I get it. Must you gloat?! Those of us stateside have been in a fog this week – extras in “The Walking Dead” – since the time change. 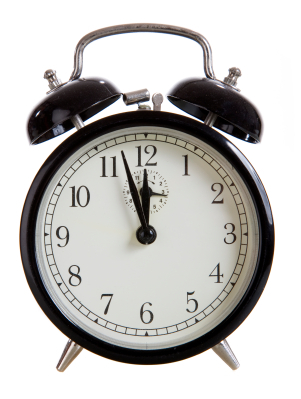 Brits move their clocks forward one hour on March 29 this year. Until then, please enjoy the next couple of weeks for us Americans. And on that note, here are the 8 Worst Things about Daylight Savings Time. Posted on 10, March 2015, in News and tagged British, clocks, Daylight Savings Time, spring, Spring Forward, time. Bookmark the permalink. 2 Comments. Agreed! It’s been a very long week!